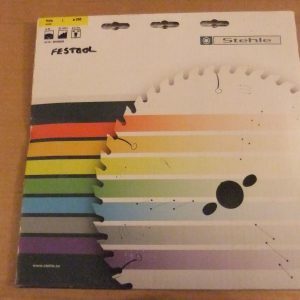 These top quality industrial TCT saw blades are manufactured in Germany by Stehle to fit FESTOOL TS55, TSC55, TS75, KS88 & KS120 machines. 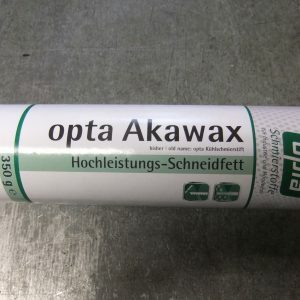 These top quality industrial TCT saw blades are manufactured in Germany by Stehle to fit Dewalt, Makita, Mafell, Festool & Milwaukee 'Cordless portable' machines. 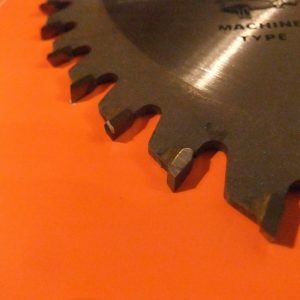 We offer an extensive range of quality Swedex manufactured saw blades covering the vast majority of sawing applications. 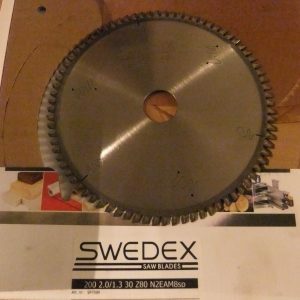 If you are looking for high quality saw blades then look no further than Swedex industrial saw blades. 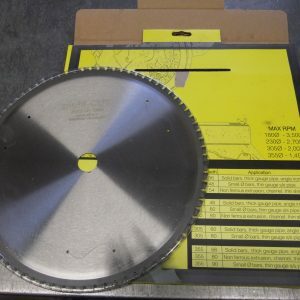 Top quality TCT saw blades are manufactured to fit all makes and model machines for cutting wood. 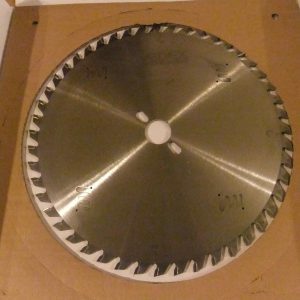 Trade range TCT saw blades offers a quality blade with an industrial finished plate at an affordable price.